Consisting of a superb combination of the finest washed Arabica from Brazil and quality Robusta from Vietnam. 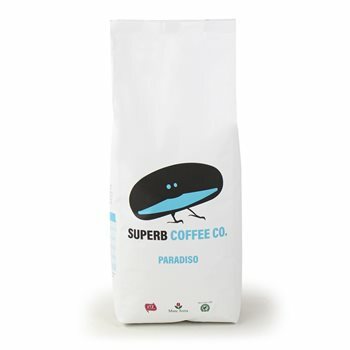 Lovely smooth, full aroma and well balanced, all round coffees at an unbeatable price. Available in 2 different blends, all Rain Forest Alliance and UTZ Certified. Do your customers proud and serve a great cup of coffee!